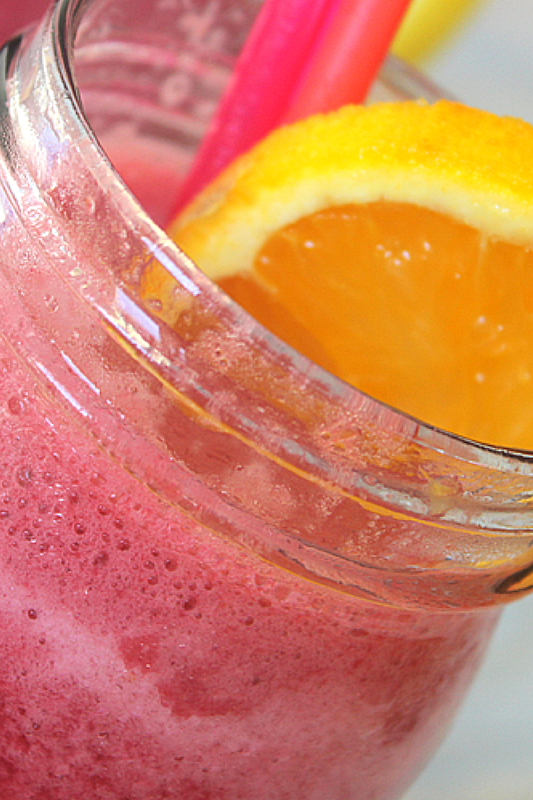 This is a GREAT recipe for making a smoothie with Sangria mix. Just imagine.. homemade sangria with fruit, made into a delicious smoothie.. What can be better during the hot Summer months?? 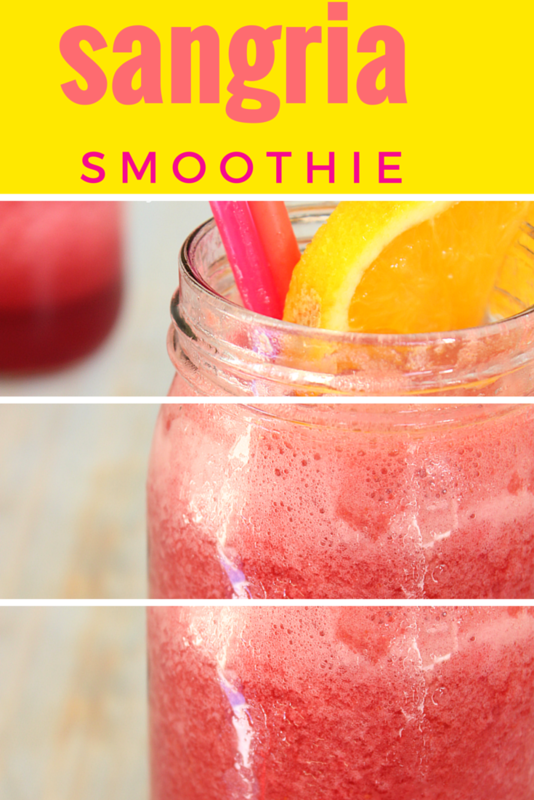 These days everything can be turned into a yummy smoothie drink! 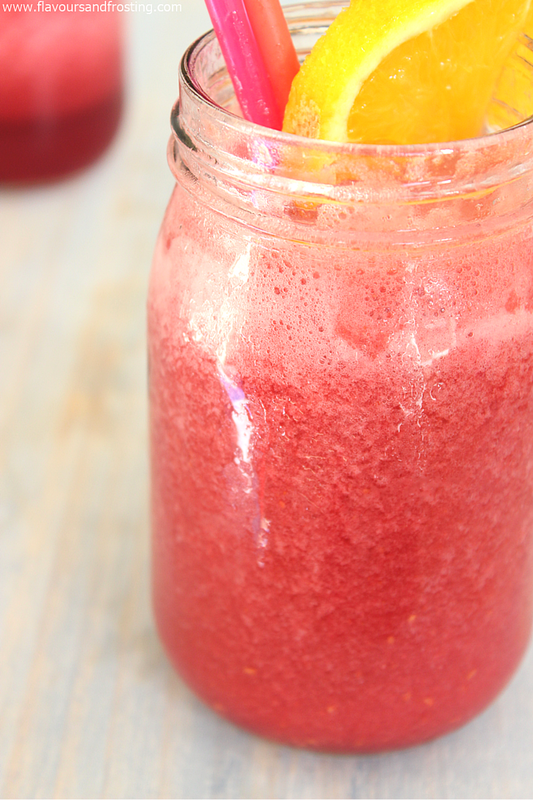 Like taking this homemade sangria wine with delicious fruits and turning it into a smoothie drink recipe! A great idea for those hot Summer days! Add all the ingredients to your blender and blend until smooth! A perfect frozen Sangria mix for a hot Summer´s day! 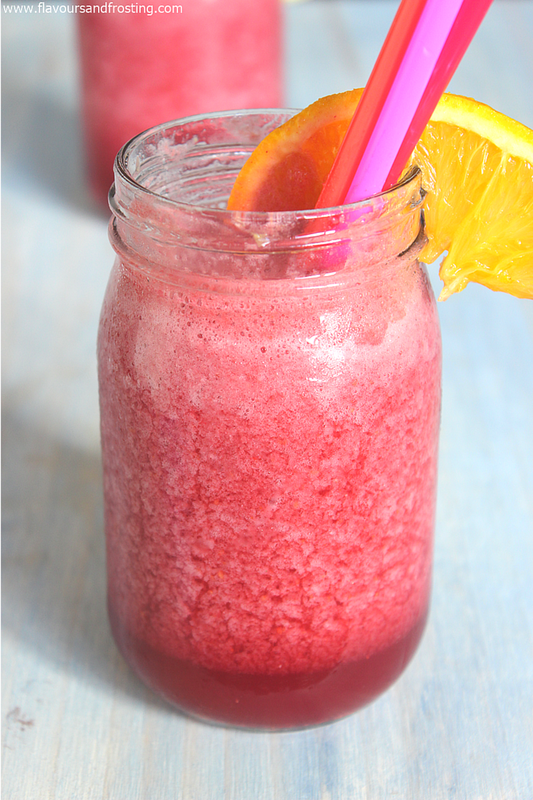 This frozen sangria mix (just like Olaf´s Frozen) will be on everyones lips this Summer! If you like frozen daiquiris, frozen margaritas or frozen mojitos, then you´ll love this frozen SANGRIA! Did I lie when I said it looked good? This is a perfect and easy Sangria recipe for your next Summer´s Party! My idea of a perfect Summer´s party is sharing it with my family, good friends, a glass of top rated Sangria Smoothie. Tapas for example: nachos, guacamole, hummus, crackers and cheese, fruit kebabs, watermelon salad, potato salad, coleslaw salad and mini grilled gourmet hamburgers. What about yours? 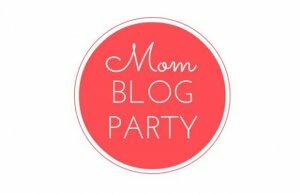 Mom Blog Party – week 15! 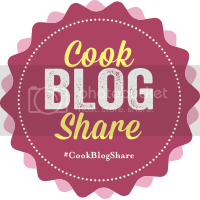 Cook Blog Share and Patisserie Makes Perfect link up! ps. Did you see my previous post where I made Raspberry Sorbet? I’ll take one!!! Thanks for linking up with What’s Cookin’ Wednesday! STOP IT. This is everything. I cannot wait until it’s warmer to try this out! This sounds heavenly! I can’t wait to try this recipe. 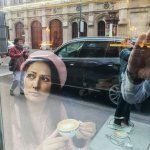 I like the way you think! Sangria in smoothie form, YUM!!!! Wow Johlene this Sangria Smoothie looks amazing! It’s winter here at the moment but we are sometimes lucky enough to get a few warm days throughout the season so I’ll be keeping this little treasure of your on standby! I always hat cleaning my sticky counters and blender, but this sounds like it will be worth every second! Thank you for hosting such an awesome link up! Looks soooo good! Pinned! Thanks for sharing on the #ShareTheWealthSunday link up! Fun fact: I have actually been craving sangria for 2 months now. 2 MONTHS. But, I can’t find any place that serves it. WEIRD. And then you posted this and basically saved my life. Pinned! Thanks for stopping by Mary! 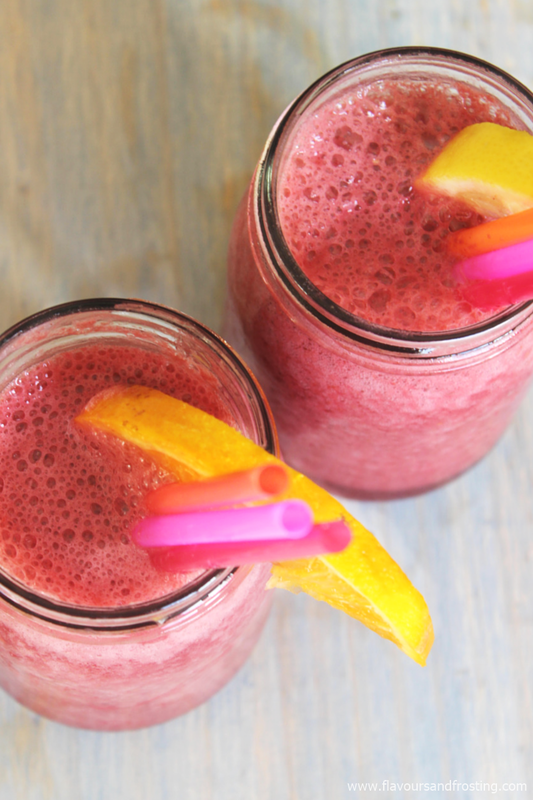 Enjoy your Sangria smoothie! Oh my gosh…this looks so good! I’m saving this recipe so I can make it very soon, preferable while laying by the pool! Yes your new pool 🙂 This Sangria smoothie would be perfect for that! Why am I shocked by this recipe, I have no idea. All I know is when I make this for my family, they will be in love lol. I don’t drink, but I can make a virgin of this and then include alcohol for them. Thanks for this recipe. I really do love this. Yeah you could easily turn this into a virgin coctail by replacing the wine with red grape juice! Glad you like it!